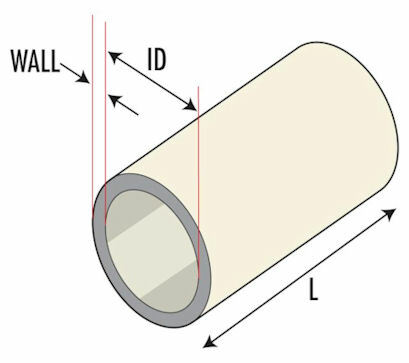 Manufactured from OSB grade PVC, B(105T)PM Par-O-Cut ® Cable Markers are economical to use. B(105T)PM Par-O-Cut ® Cable Markers are manufactured to meet Military and British standards, they have reliable performance and are quick and easy to use. 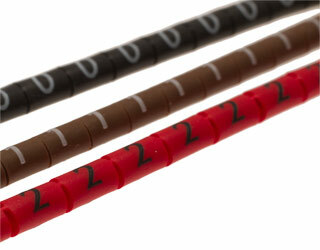 B(105T)PM Par-O-Cut ® Cable Markers are push fitted or slipped over wires for cable identification.